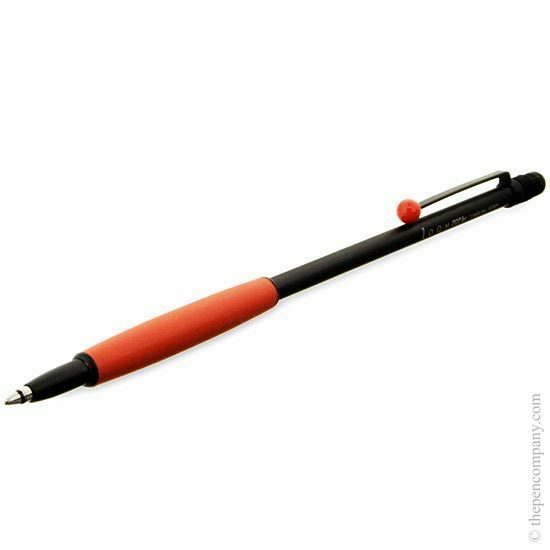 The Tombow Zoom 707 is a design classic probably the thinnest writing instrument in the world it has won many design awards including: the Red Dot Design Award, Design Plus Award and the Design Center Stuttgart Design Award. 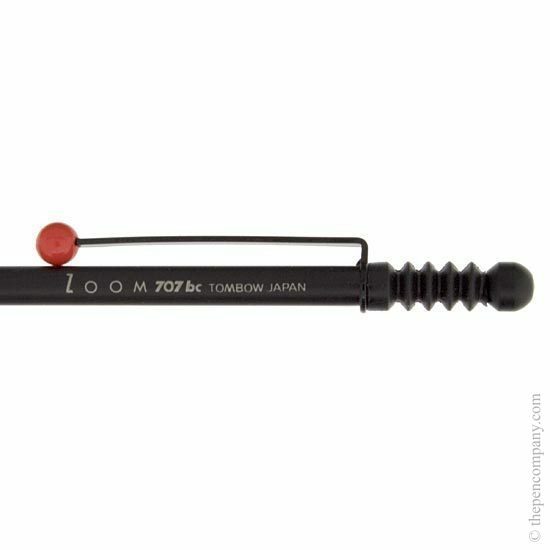 The Tombow Zoom 707 is manufactured from lacquered brass with a comfortable rubber grip. 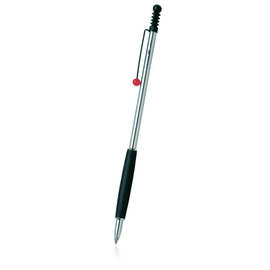 The Tombow Zoom 707 is available as a propelling ball pen or a mechanical pencil, both accepting standard refill types. I love this pen. So neat; it slips into the ring binding on even quite small notepads. I bought my first one in the Louvre about 20 years ago. I was only going to buy refills, but could not resist getting another one in a different colour. The Pen Company is also great, really helpful. I happen to like the feel and balance of this pen. I keep it by my bedside to jot down new ideas along with drawings of my proposed sculptural pieces. It is (for me anyway) a piece of sculpture. The refills are good too. I bought something almost identical by a German firm a few years back. My problem is that wonderful inks and pen designs disappear from the market. 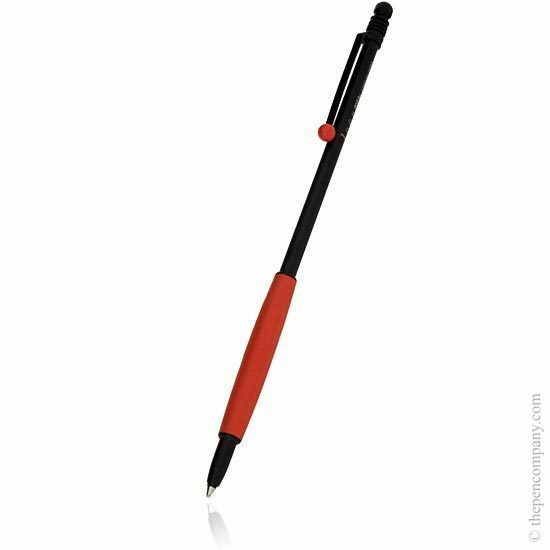 I do not suppose that this pen is regarded as a good investment. It is a bit expensive and does not have the latest free-flow inks. Ah well! We are all different!